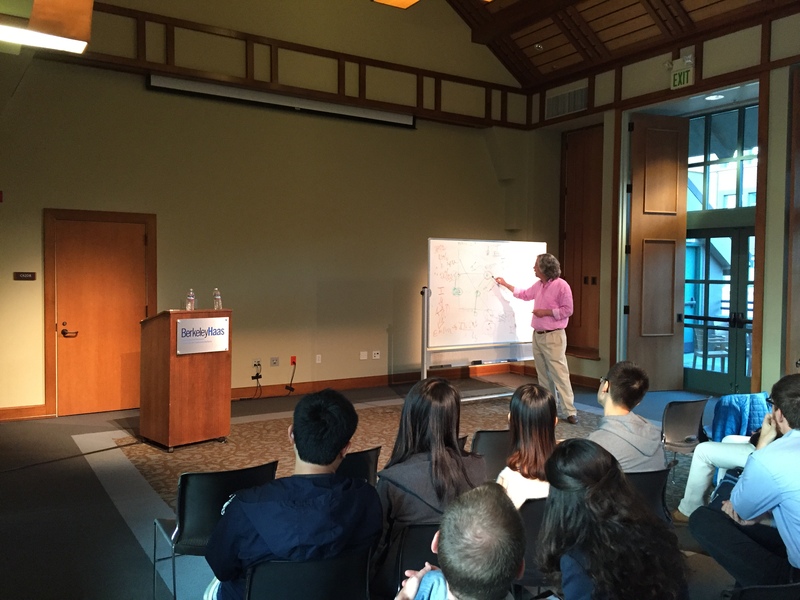 The Smith Soc chapter at UC-Berkeley's Haas School of Business hosted Paul McCulley on March 28th. McCulley was a Managing Director and Chief Economist for PIMCO, where he worked under Bill Gross. He retired from PIMCO in 2015, and has been a featured commentator on CNBC. 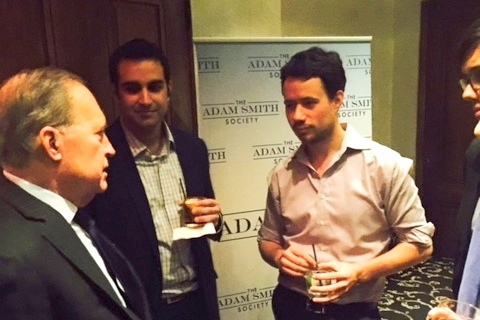 The Adam Smith Society chapter at the SMU Cox School of Business held its first event last Thursday evening. 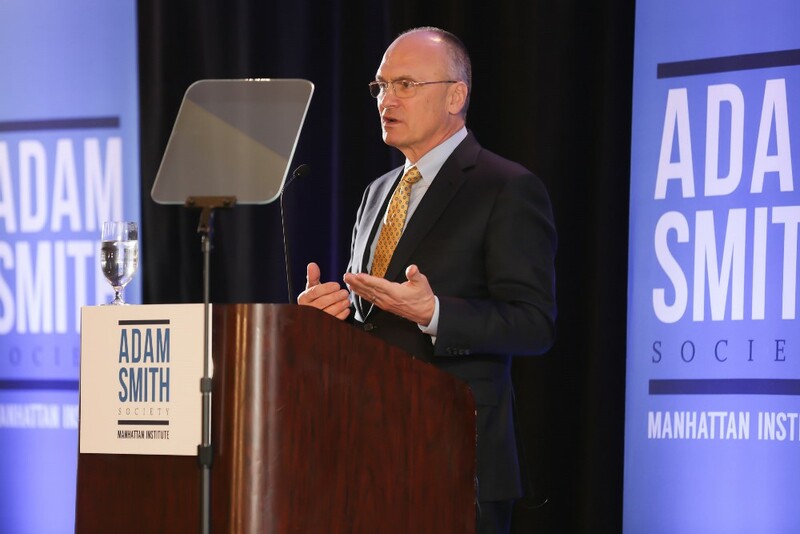 After dinner and a warm introduction from Professor Bob Lawson, the Independent Institute's Dwight Lee spoke to the assembled members about Adam Smith and the Morality of Markets. 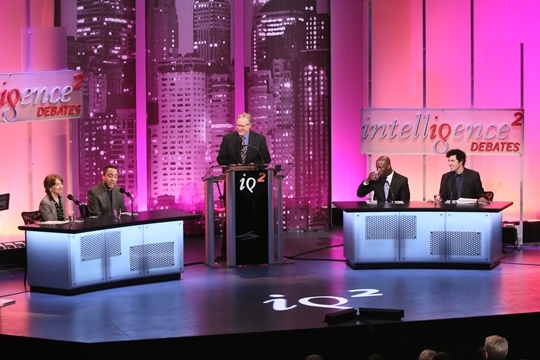 Smith Soc Sponsors IQ2 Debate: "Free Speech is Threatened on Campus"
Smith Soc served as a sponsor for an Intelligence Squared US debate on campus free speech, debating the proposition "Free Speech is Threatened on Campus." The debate was held the evening of March 1st at Yale University at the Yale Repertory Theatre, in New Haven, Connecticut. 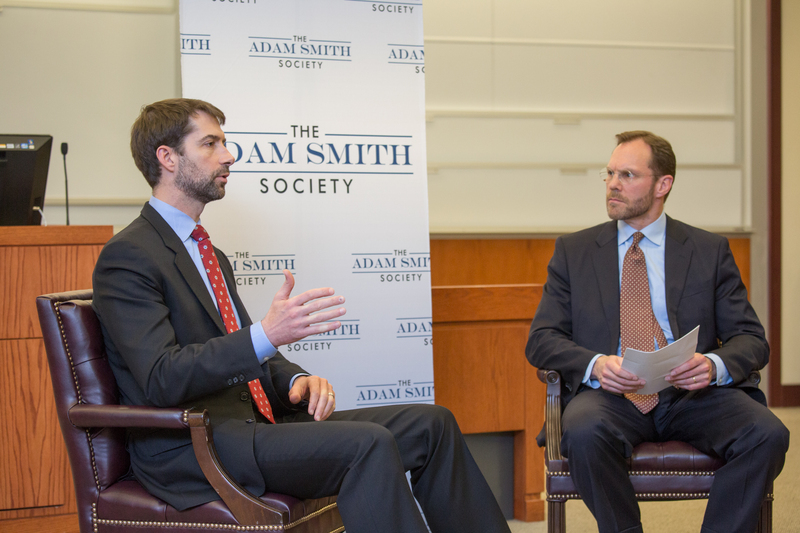 The Adam Smith Society's Georgetown University McDonough School Chapter officially launched in early February with an event featuring Arkansas Senator Tom Cotton. Senator Cotton was interviewed by Georgetown professor J. Bradford Jensen. The discussion focused on the Senator’s work on the banking committee and the economic policy subcommittee. With the 2016 presidential election contest heating up, the connections between politics, policy, and the economy are on everyone minds. 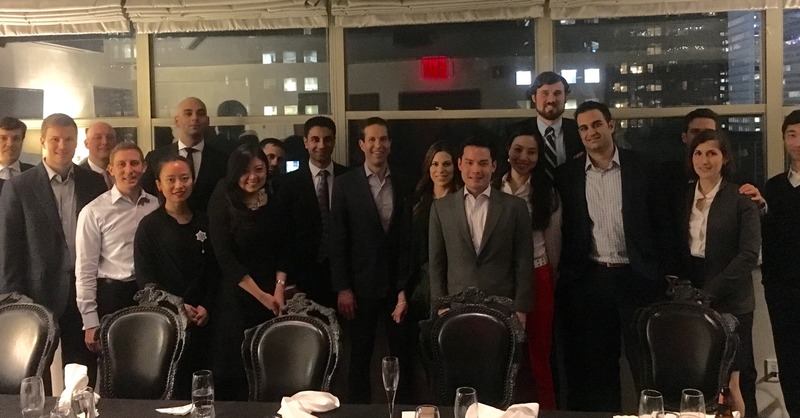 To further discussion about these issues, Smith Soc’s New York City Professional Chapter hosted CNBC’s Larry Kudlow for a salon dinner on Thursday evening, January 28, 2016. 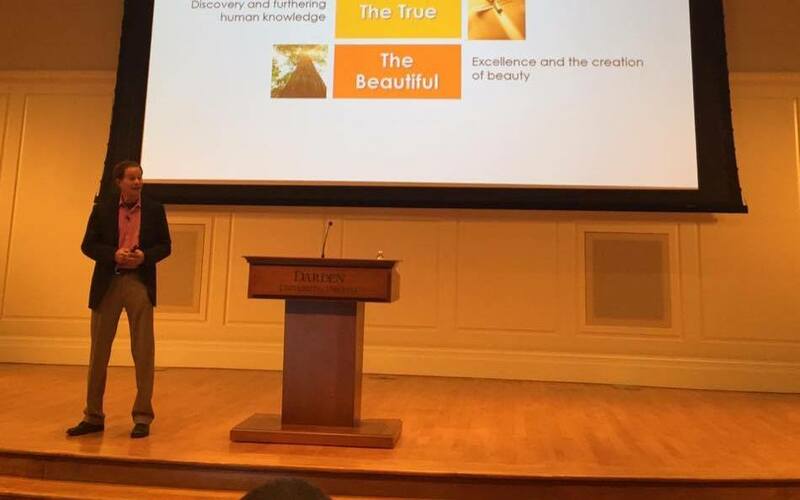 Mr.
Smith Soc’s chapter at the Carnegie Mellon University Tepper School of Business hosted author and commentator Jason Riley for a lively public talk on the evening of January 20, 2016.